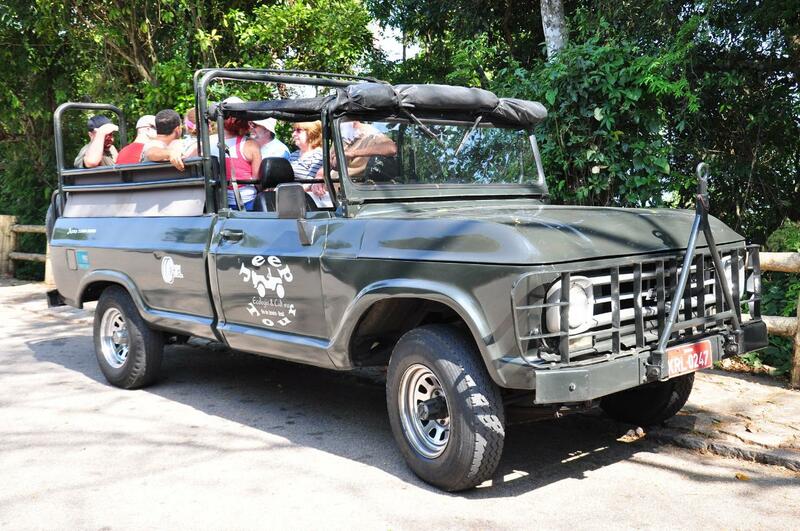 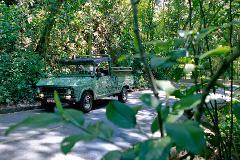 Enjoy close the natural diversity of Rio de Janeiro in a restored open-air military jeep. 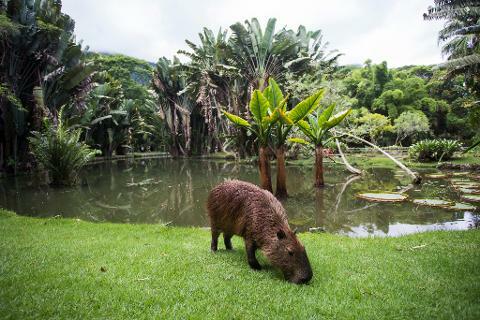 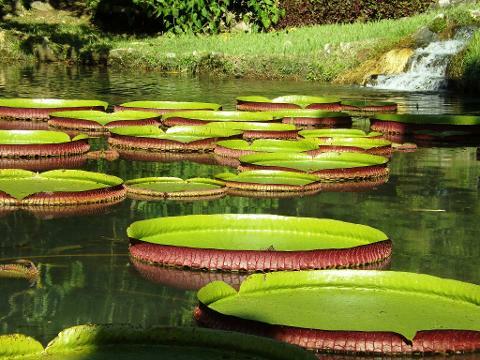 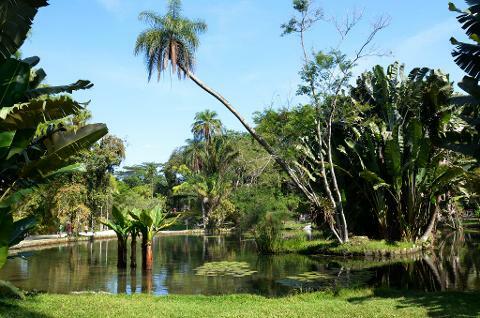 Begin your tour at the Botanical Garden and visit the Sensory Garden, the Brazilwood (tree that gives name to the country), the Turtle Lake and the lake with the giant-water-lily. 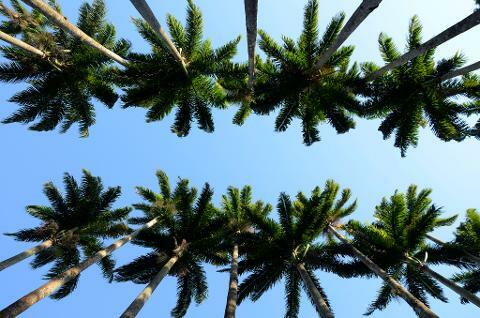 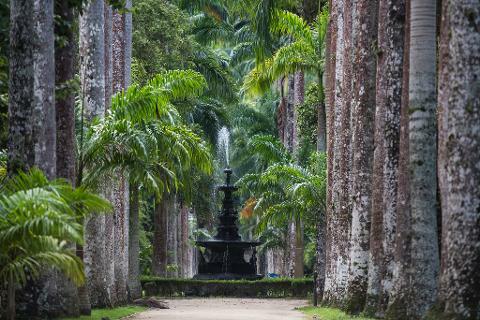 Walk through the bicentenary imperial palm trees as you go to the orchidarium and bromeliad house. 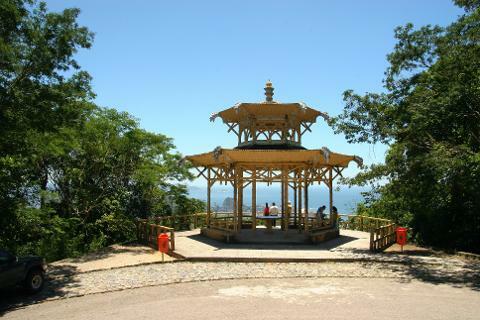 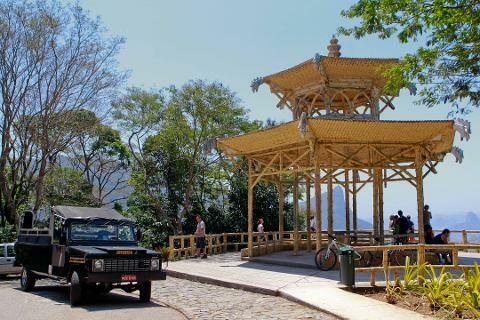 Then, visit the Vista Chinesa gazebo and enjoy a panoramic view of Rio de Janeiro with mountains, forest and ocean at 388 meters above sea level. 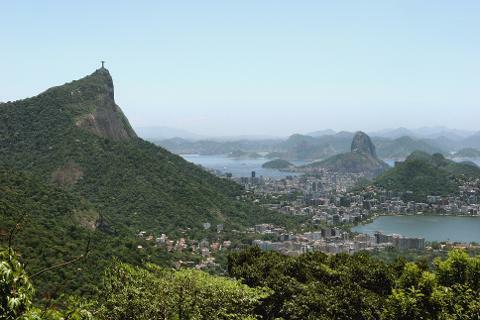 In a distance, you can also see Christ the Redeemer and Sugarloaf. 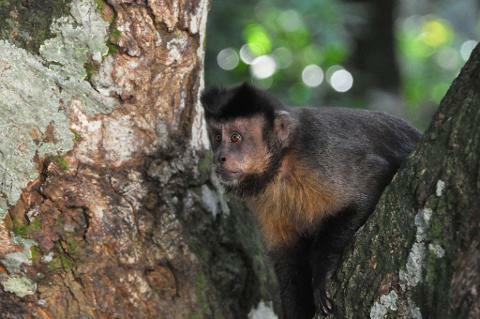 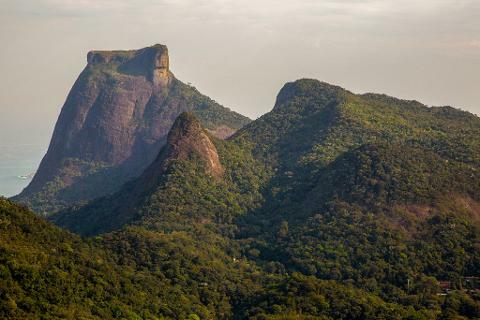 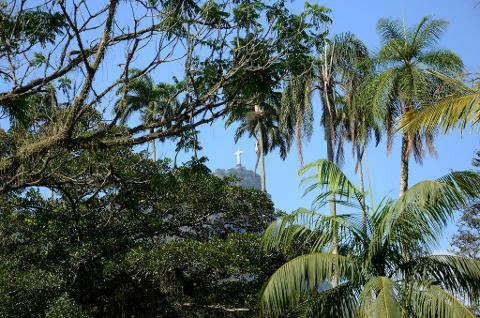 Follow to an adventure at Tijuca National Forest, one of the largest urban forest in the world. 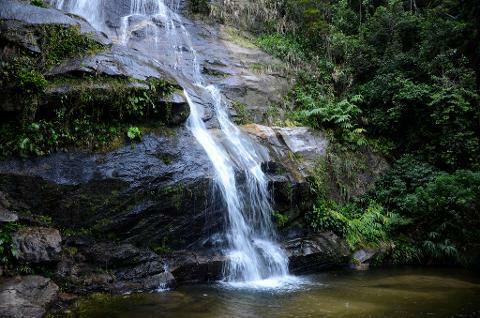 Observe the Taunay Waterfall and walk through a simple trail as you learn more about the Atlantic Forest, its flora and fauna. 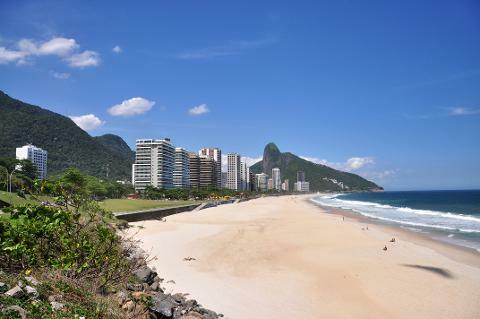 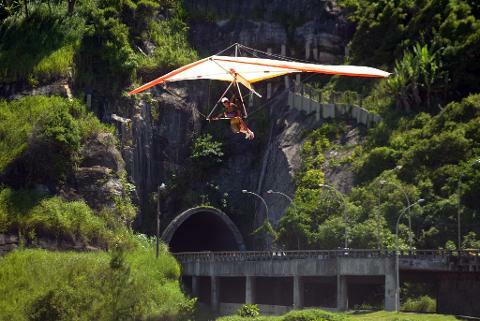 Get back to the jeep e pass by the famous São Conrado beach to observe the hang gliders and paragliders, before returning to the hotel through a panoramic route.